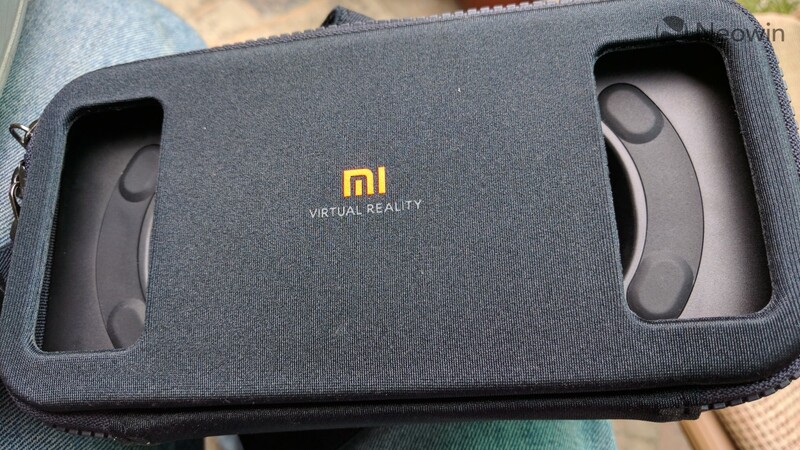 I purchased the Xiaomi Mi VR Play - the Chinese company's low-cost solution for virtual reality (VR) in smartphones - last week. As I mentioned in my previous unboxing article, I was extremely impressed with the build quality of the headset, so much so that I chose it over Google's own Cardboard device, which is available at almost the same price. 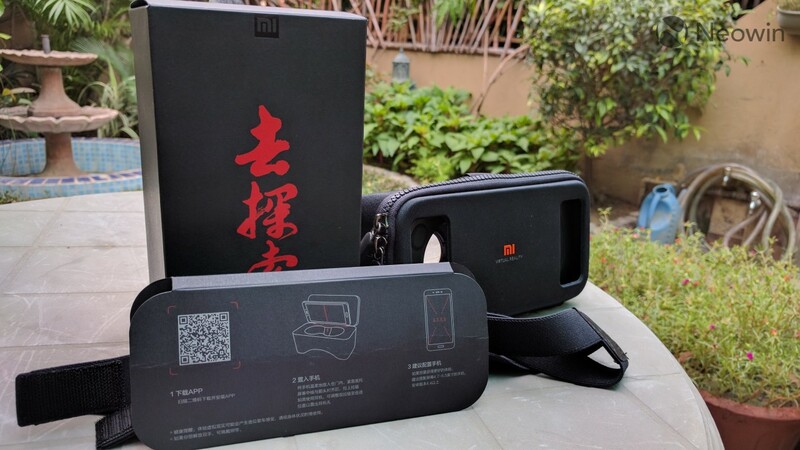 The Xiaomi Mi VR Play comes in a simplistic black box with "Go Explore" written in large Chinese characters in the front. The back of the box contains a list of the included items, the address of the Chinese company and standard instructions for use. 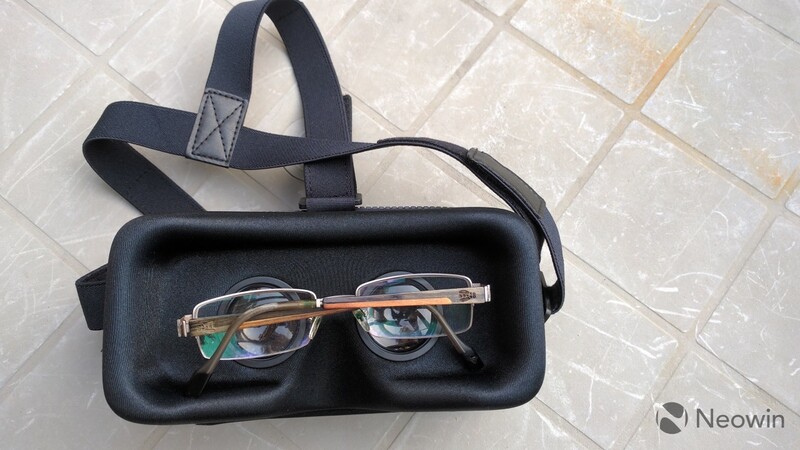 The last item listed in the aforementioned contents includes further instructions and the QR code for Xiaomi's dedicated VR app which provides access to 360-degree content on various Chinese websites, including Youku and iQiyi, among others. However, if you don't understand the Chinese language like me, you'll find this app practically useless. However, it doesn't contain the QR code that is required to pair your smartphone with the headset using the Cardboard app. This is very unfortunate, given that it's a staple requirement in playing VR games using the navigation button. Thankfully, you can find the VR code on various third-party websites, so it's a temporary inconvenience, but a nuisance nonetheless. 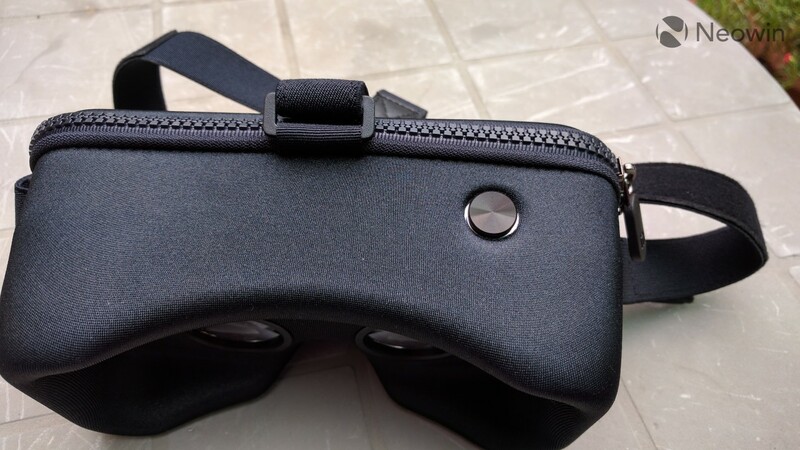 The instructions included in the headset's packaging states that the Mi VR Play is compatible with all Android handsets running version 4.4 or higher and with a display size between 4.7-5.5 inches. While the instructions don't mention it, I've heard that it works with iPhones as well. For the purpose of this review, I tested the Mi VR Play with the Nexus 5X with a 5.2-inch display running Android 7.0. 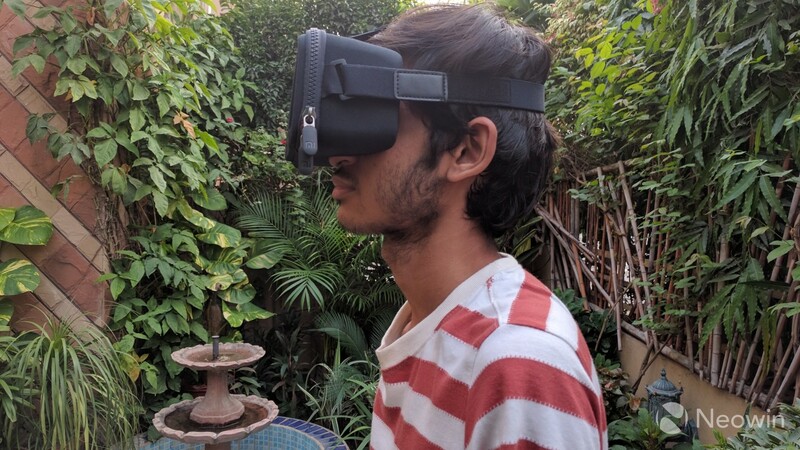 After pairing the headset with my handset, I was able to fully utilize VR content available through apps, games and videos. This is the one of the main aspects where the Mi VR Play really outshines the competition in its price range. The headset has been constructed using Lycra - also known as Spandex - which makes it very light and feel way more premium than its actual cost. Initially, blue plastic is wrapped on both sides of the headset's lenses to avoid fingerprint smudges, which have to be removed before wearing it. The lenses themselves are anti-reflective and boast a tolerance level of 0.01mm. 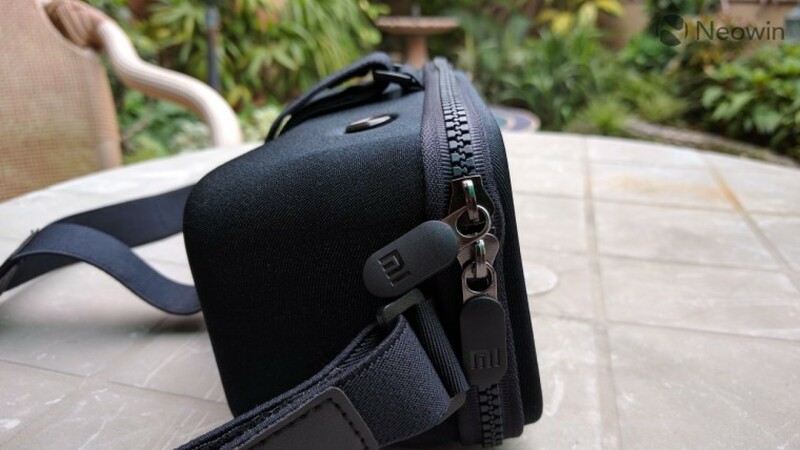 The Mi VR Play features a dual-zipper design. The headset can be opened from the front to insert the phone. There's thick foam padding on the inside which grips handset tightly and ensures that it doesn't slip when you move your head. 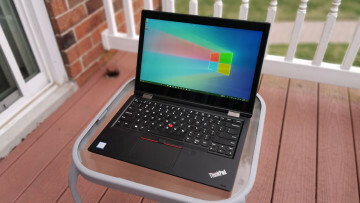 The design is very reliable and I didn't feel the need to adjust my smartphone during my use of the headset. There are also two large openings in front of the headset, likely for the dissipation of excess heat. The included three-way strap is very useful as well, and ensures that you do not need to hold the headset to use it. The strap is adjustable, and can fit tightly across a medium- to large-sized head. Its fitting is very similar to the "mask" that Bane wears in Nolan's The Dark Knight Rises - the only difference is that it fits over the ears and not under them. There's a textured button on the top of the Mi VR Play which is used for navigation in various apps and games. Pressing it triggers a smaller button on the inside of the VR headset which presses against your phone's screen to register a tap. 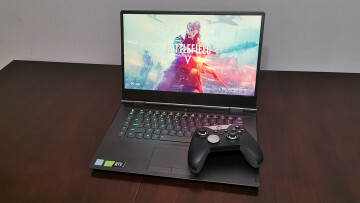 While it worked well most of the times, there were instances when I felt the button to be unresponsive, which meant that I had to re-open the headset and adjust my phone, which was kind of tedious. Another minor inconvenience that doesn't directly relate to the build quality but the design, is the absence of an outlet for earphones. For a comprehensive VR experience, you really need to feel the environment around you, and it can't be accomplished unless you can actually hear the sound close to you when required. This can be managed using earphones, however, there isn't an opening for them, which is quite a major design flaw. A workaround is to leave some gap when closing the zippers and then move the earphones' wire through them, but as I discovered, this wasn't always reliable and can damage the cord. Of course, a more reliable workaround is to cut the cord altogether and use Bluetooth headphones, but keeping in mind that not everyone owns them, this is a major issue. The inside of the headset is very spacious, which means that users who wear spectacles - like me - might not even feel the need to remove them. Indeed, many a times I didn't even notice that I was wearing spectacles while using the headset. Keeping in view that the Mi VR Play is made out of lightweight Lycra and weighs only 209g, it feels very comfortable to wear. There's no need to hold the headset while wearing it as the three-way adjustable strap ensures that it doesn't slip in the slightest during the movement of your head. However, it is important to note that despite being constructed from lightweight material, I couldn't wear the headset for extended periods of time as it starts to feel very heavy across the nose and can get uncomfortable. With that being said, that is to be expected seeing that it's a peripheral weighing an extra 0.2kg on your head. Another problem was that while the headset does indeed fit tightly across the head, light can seep in from the sides, which hinders a fully VR experience as you'll basically be in two environments - one real and the other virtual - at the same time, which can be quite bothersome. However, after using the headset for more than ten days, I've noticed that if you train your eyes in the front instead of trying to peek through the edges, you won't even notice this flaw at all. Regardless, this is yet another design flaw that the company needs to fix in the next iterations of the headset, when and if its releases them. I really need to shave! With its low price of roughly $15-$25 at various retail stores, I wasn't exactly expecting a flawless top-notch experience. 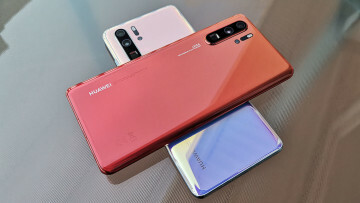 As I stated in my unboxing article as well, this was my first venture in the world of VR as I ditched Windows Phone and finally moved to Android. I must say, I've been pleasantly surprised with the VR headset, especially its build quality, which I wasn't expecting for the price. 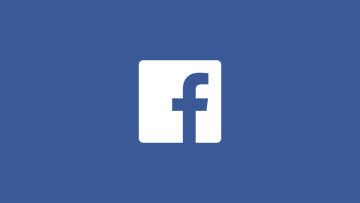 While other app stores offer very slim pickings in the world of VR as it's a relatively new platform, you'll find that it's a growing one. There are tons of apps, games, photos and videos which provide immersive 360-degree content, and headsets like the Mi VR Play ensure that you take full advantage of them without paying too much money. It obviously isn't comparable to high-end headsets - and it isn't meant to be - but it offers a very stiff competition to similarly priced-headsets. Simply put, if like me, you want your first taste of VR on a headset but can't afford to spend a large sum of money, Xiaomi Mi VR Play is the best way to go. This review was conducted using a unit bought by the reviewer himself. If you're interested in purchasing the device, you can head over to Xiaomi's online store, TOMTOP or GearBest where the Xiaomi Mi VR Play is available between the price range of $12.99-$19.99.